The community of Grand Rapids is proposing a legacy conservation effort to restore their urban waters. 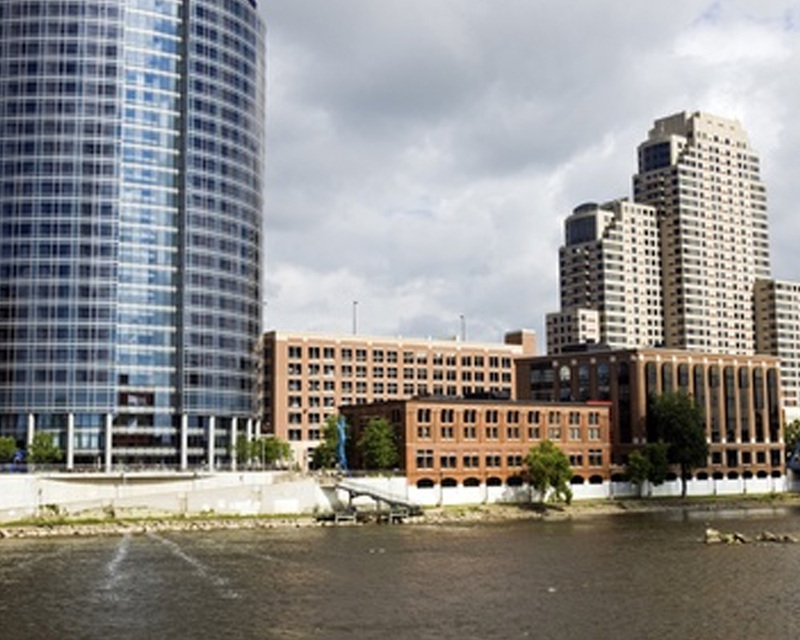 This is a project proposed in and on the Grand River through the urban corridor of Grand Rapids, Michigan. 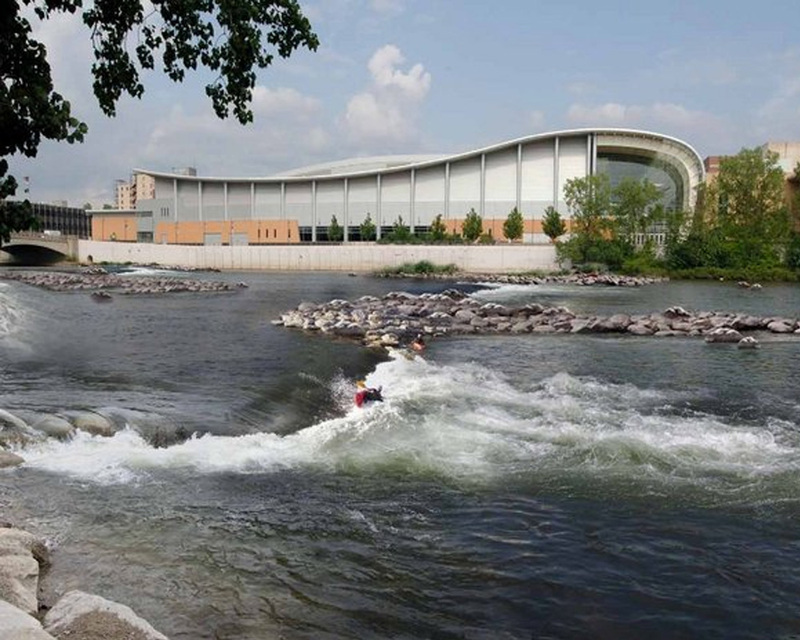 Through a community planning effort led by the city, the 2009 Green Grand Rapids Special Study, the Grand River Whitewater Park Preferred Alternative was prioritized. The total project area now covers 127 acres of the Grand River to be improved for habitat, whitewater, rowing, fishing, aesthetics, and overall stream health. The life cycle of many native species depends on the healthy function of rapid habitat and access to these rapids in the river. 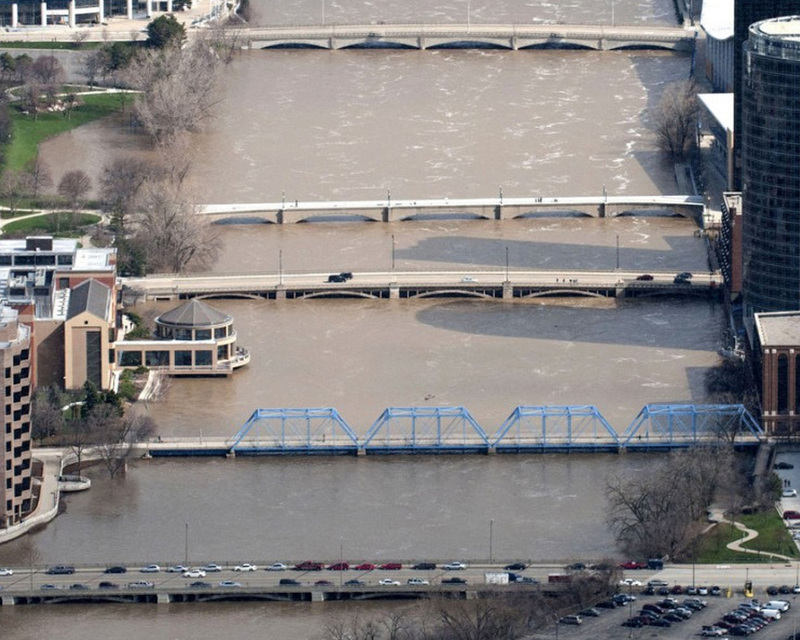 Important and valuable functions of the river in Grand Rapids have been degraded by five low head dams, flood walls, urban encroachment, and channelization (dredging and grading). The community seeks to remove the dams, and enhance the channel bed and banks, to restore the ecological, cultural and recreational functions of the historic rapids while maintaining invasive species control.